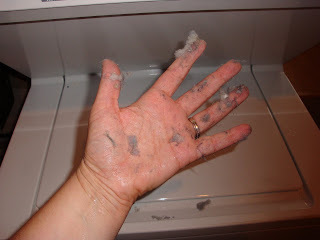 Do not get your hands all wet with the laundry and then try to empty the lint trap in the dryer. The lint will stick all over your wet hands and get every where. 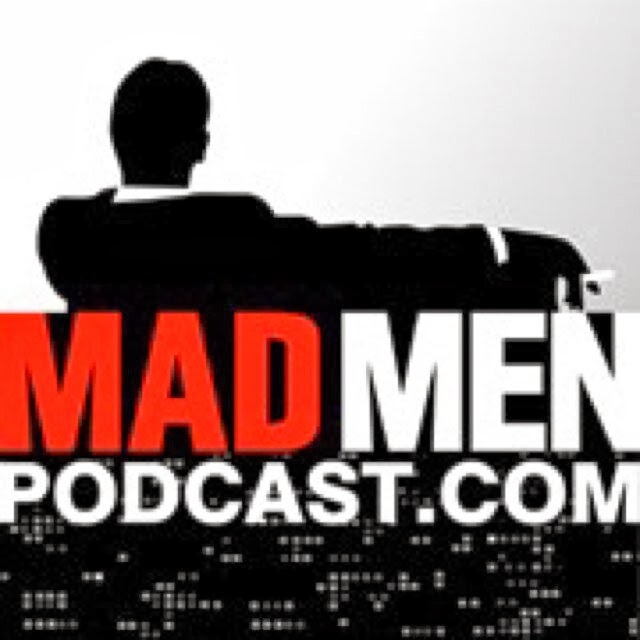 Just a tip from the most remedial of them all.